Take your Super Smash Bros. 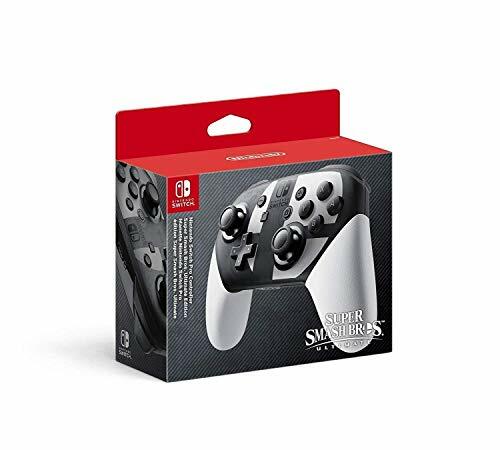 Ultimate sessions up a notch with this Special Edition Super Smash Bros. 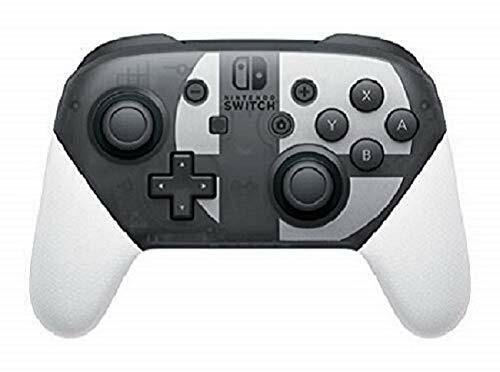 Ultimate Nintendo Switch Pro Controller.This controller includes many of the great features found in the Joy-Con Controllers: motion controls, HD rumble, built-in amiibo functionality and more.This Special Edition Super Smash Bros. Nintendo Switch Pro Controller features the Super Smash Bros. logo for the main facade.